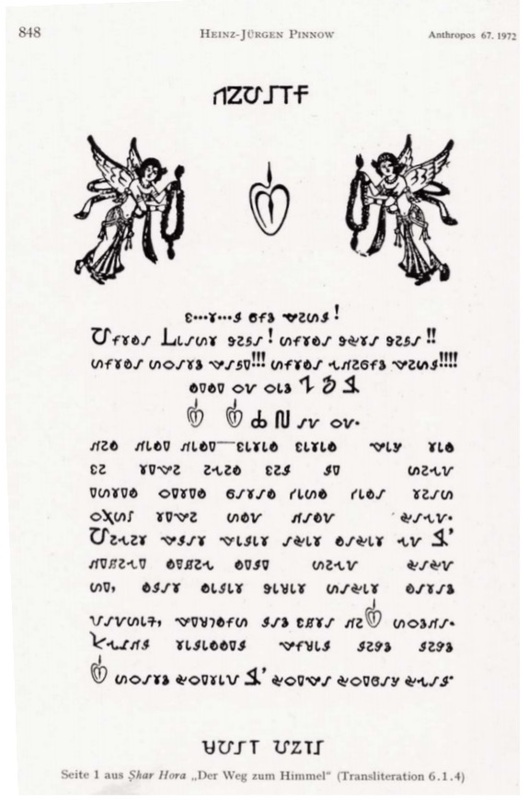 The Warang Citi script (used for writing the Ho language spoken by roughly a million people, largely in the state of Jharkhand in eastern India) may be the only alphabet to begin with the letter Ong, or Om, the sound of the universe. It’s not used in orthography — it’s more like a short prayer or gesture of respect before heading into the mundane business of everyday writing. Not surprisingly, the script has mystical and even mysterious roots. 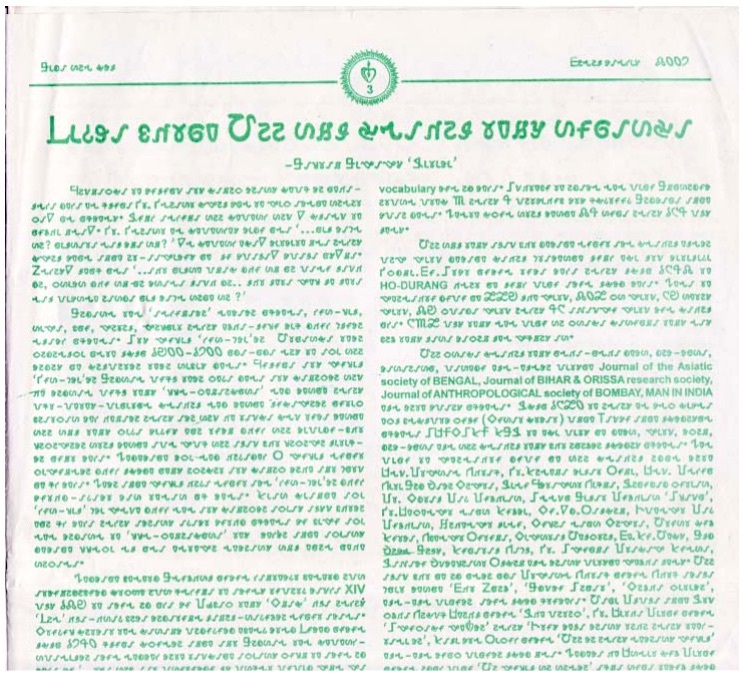 It was invented in the 1950s by Lako Bodra, a charismatic Ho community leader, as an alternative to the writing systems devised by Christian missionaries. 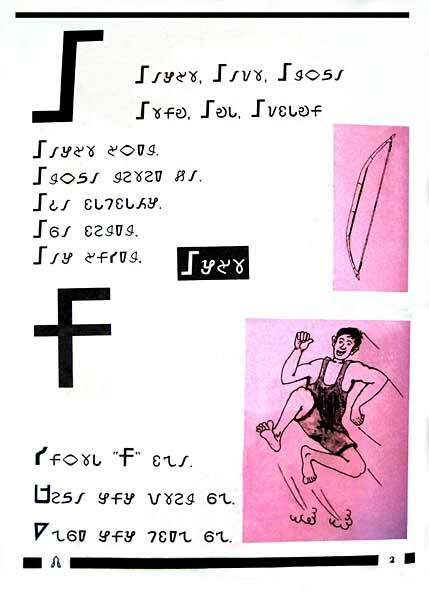 He claimed that the alphabet was invented in the 13th century by Dhawan Turi, and that he rediscovered it in a shamanistic vision and modernised by it. 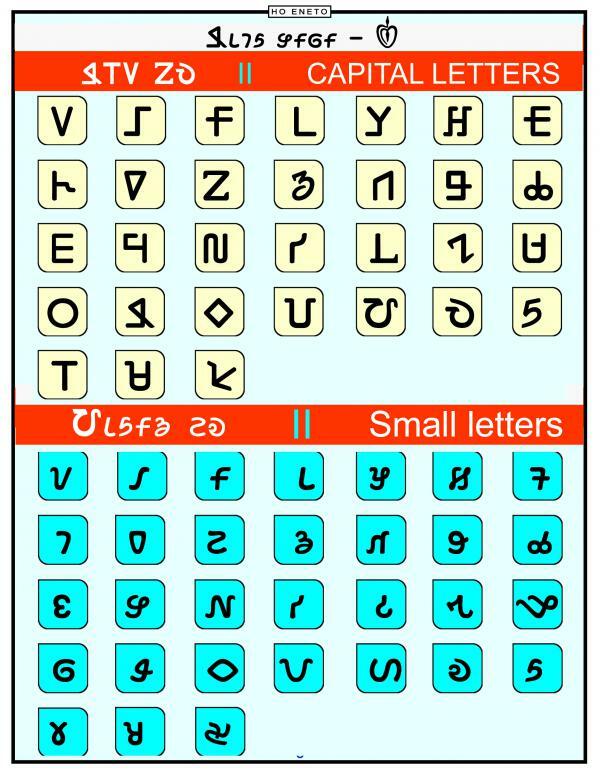 The alphabet is also known as Varang Kshiti. Warang Citi remains very much a minority script even among the Ho (who, as a Scheduled Tribe, are some of the poorest people in India), many of whom don’t write their language in any form, many of whom prefer the standard Devanagari script.